After the global success of his visually striking Imaginarium tour, Mika is back with a more stripped down yet equally delicious show for his faithful fans. The airy singer will be performing at the El Rey Theatre on March 27. Mika spoke to Campus Circle excitedly about his upcoming show in L.A., which is part of his new North American tour. For anyone who has not had the pleasure of attending one of his concerts, Mika described his live performances as theatrical, stemming from his childhood experiences of attending church in London. Interesting enough, his performances tend to follow the order of a church service. Traditionally, church services open with praise and worship, followed by a greeting, an offering, communion, the message, prayer for needs, then the closing, which can be dressed in dramatic make-up and the more dramatic, the more beautiful. Beautiful can describe a Mika show, but psychedelic sing along is much more accurate. The standing room only show at the El Rey Theatre will be realized in the same way as Mika’s last concerts. Standout set designs from the Imaginarium tour, were the moonscape and outer space sequences. This time around for his new North American tour the microphone, piano, and guitar are front and center. Think old-Hollywood lounge singer: low lights and Mika in shadowed profile, white starched shirt, fedora hat, with animation creating a playful narrative behind him. Mika said to bring the set to life he will start planning out the design with the stage technicians at the El Rey and in about four to five hours the set will be complete. The art deco theatre is an effectual match for this intimate concert and is in harmony with the artistic products that Mika has created as of lately including: the dreamy “Origins of Love” music video directed by Christián Jiménez shot in Chile, the colorful Luvluvmi Doll made in collaboration with DEVILROBOTS, and the breathtakingly gorgeous Imaginarium tour book. The North American tour kicked off in Vancouver, British Columbia on the 22nd of March and ends mid April in Boston. Altogether there will be seventeen live shows, with the state of California having the most shows in the U.S. (Los Angeles, San Francisco, and Solana Beach). 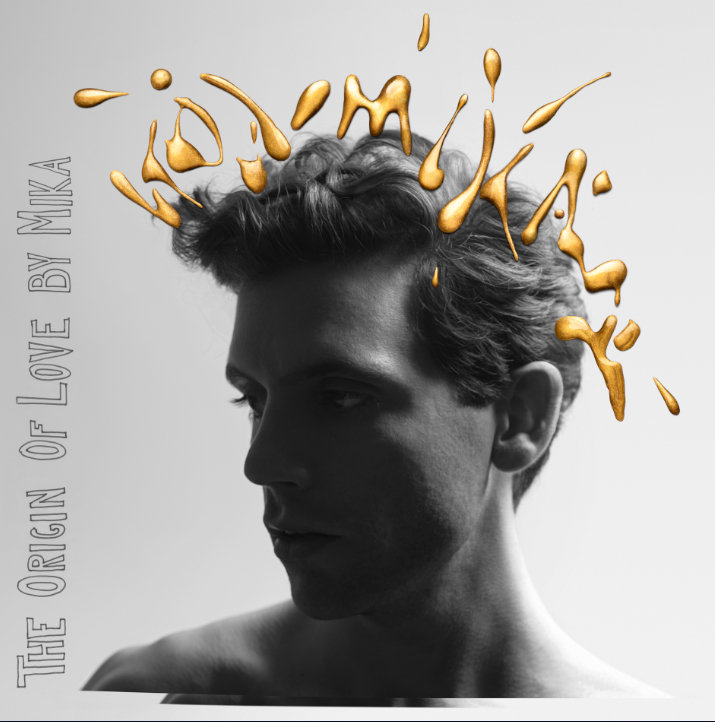 In shows for his first and second albums, Mika said he often performed cover songs, and with the release of his third album, The Origin of Love, Mika pulled from his own catalogue of music on the Imaginarium tour and even cut out an opening act.